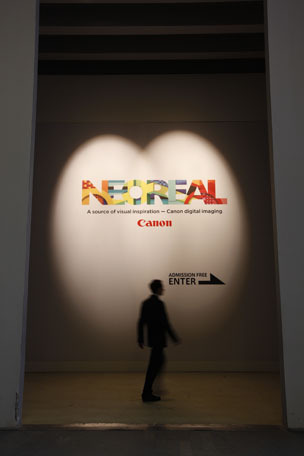 As the world leader in digital imaging, Canon relentlessly carries out research and takes up new challenges in image expressions to contribute to the creation of image culture. 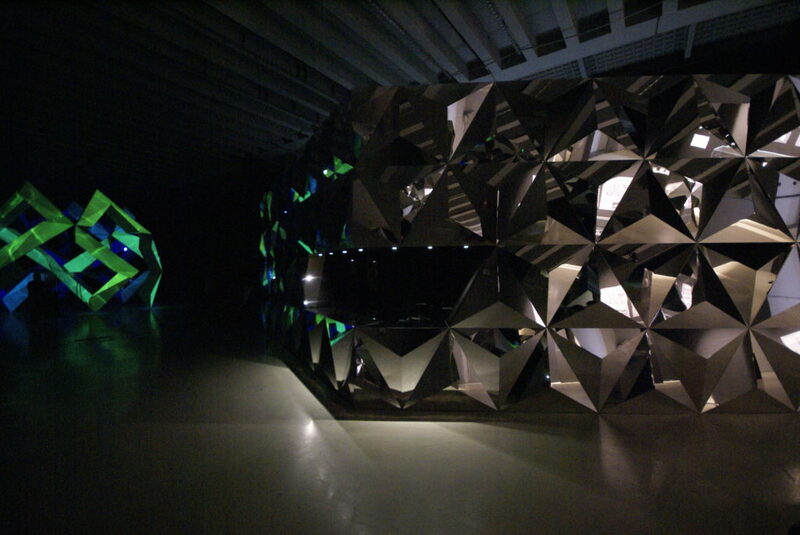 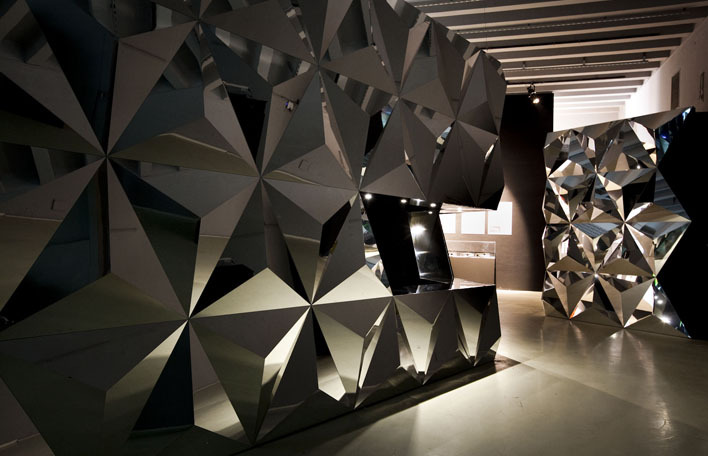 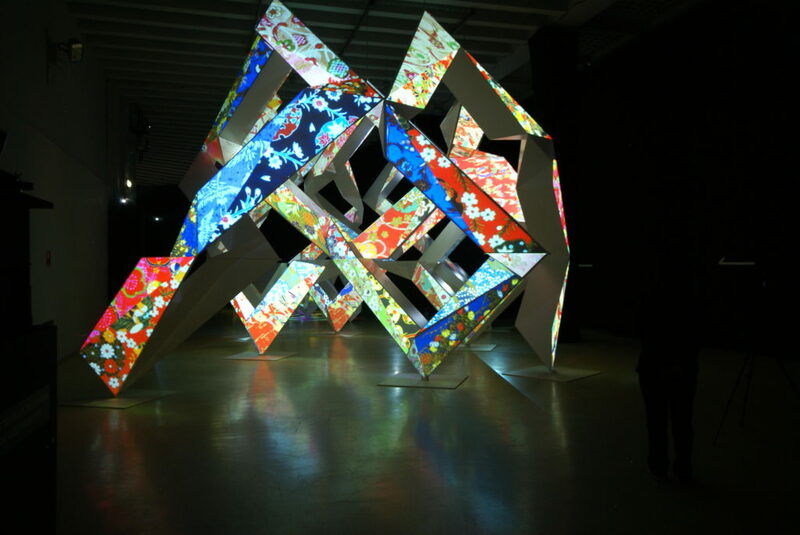 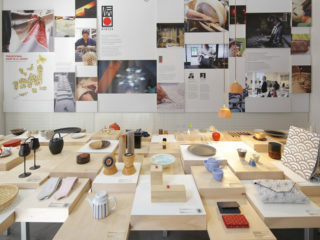 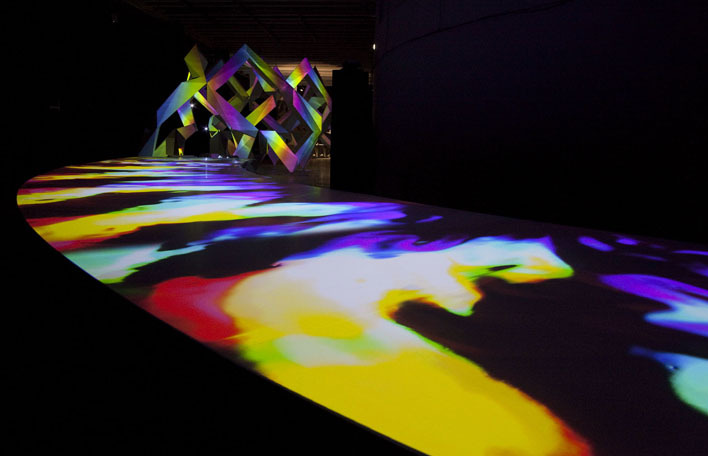 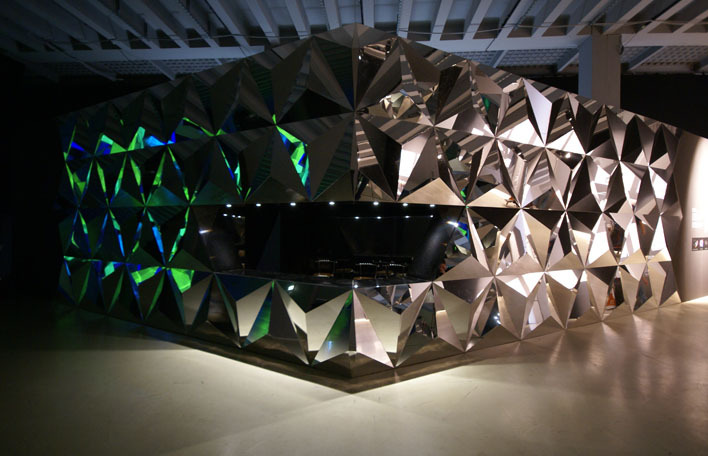 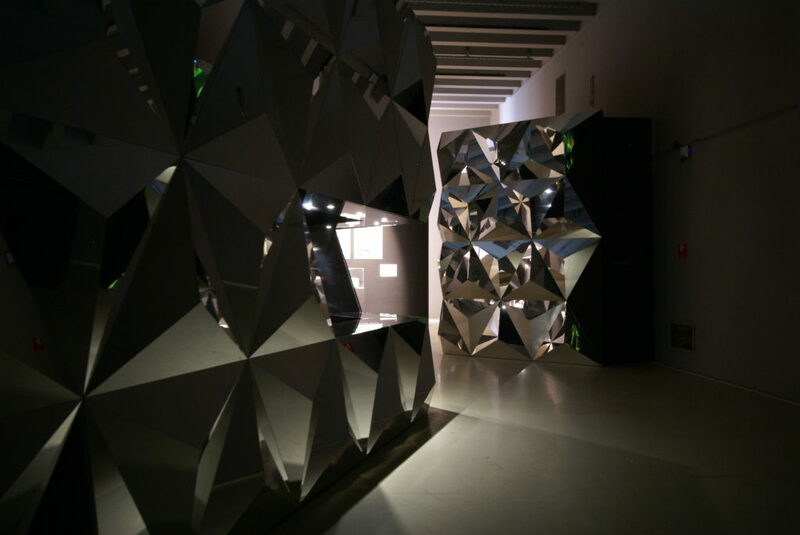 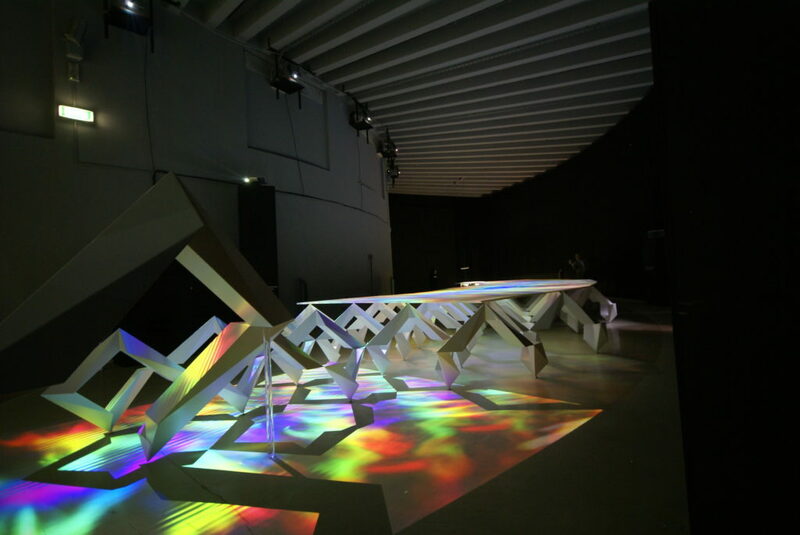 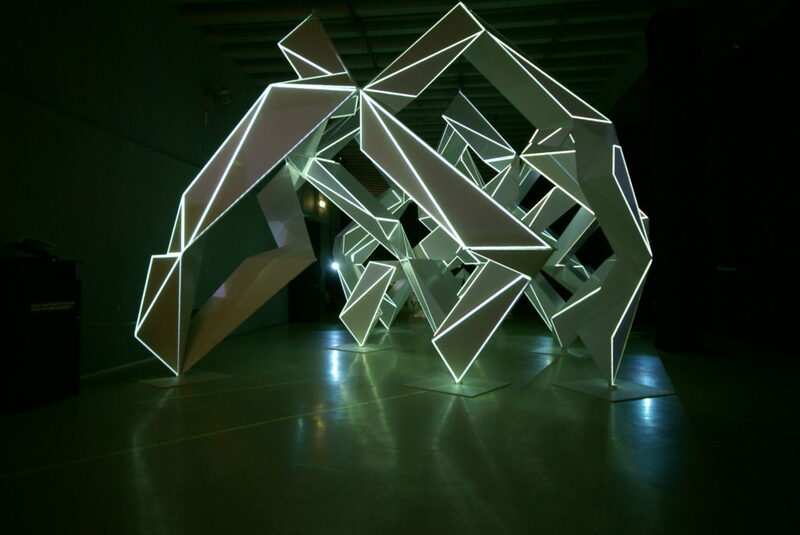 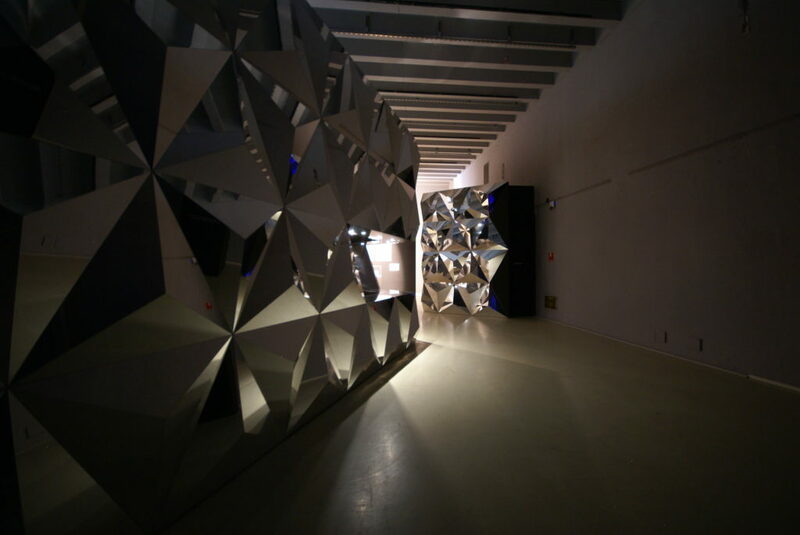 For Design Week 2010 CANON presented “NEOREAL” – a new world of sensibilities – the result of Canon’s collaboration with two inspired creators – artist Kyota Takahashi and architect Akihisa Hirata. 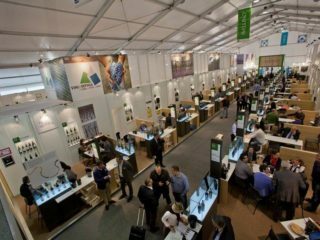 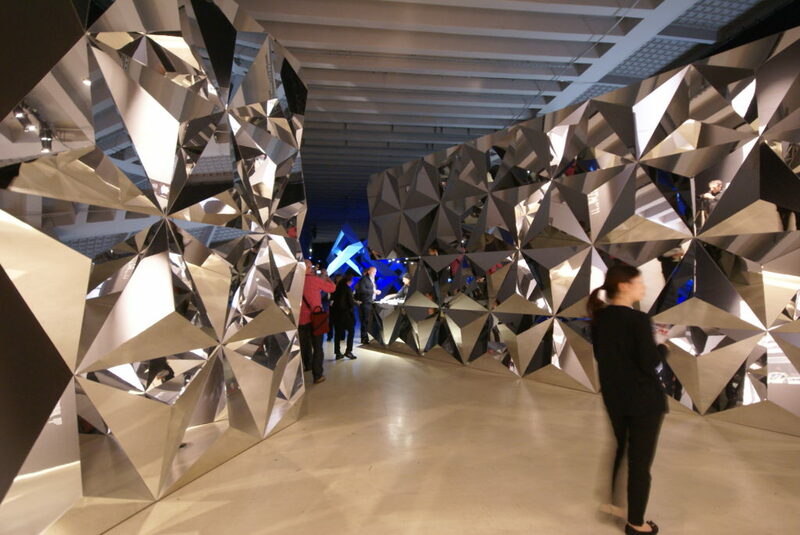 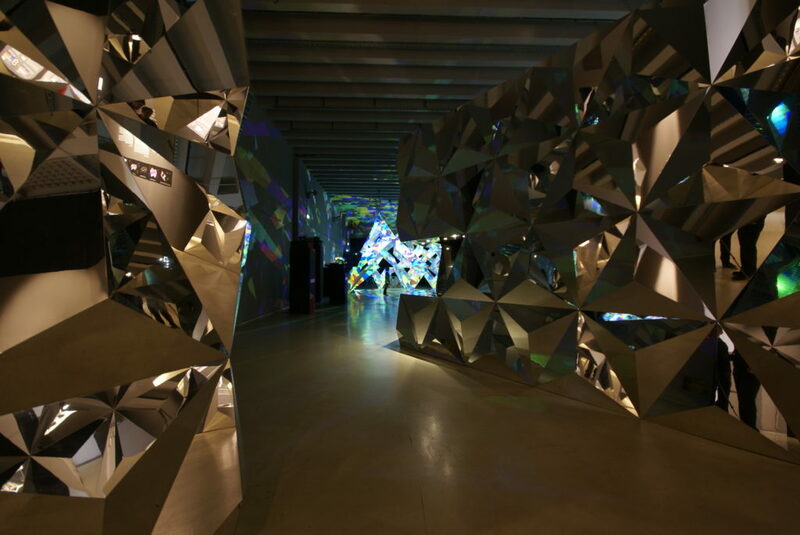 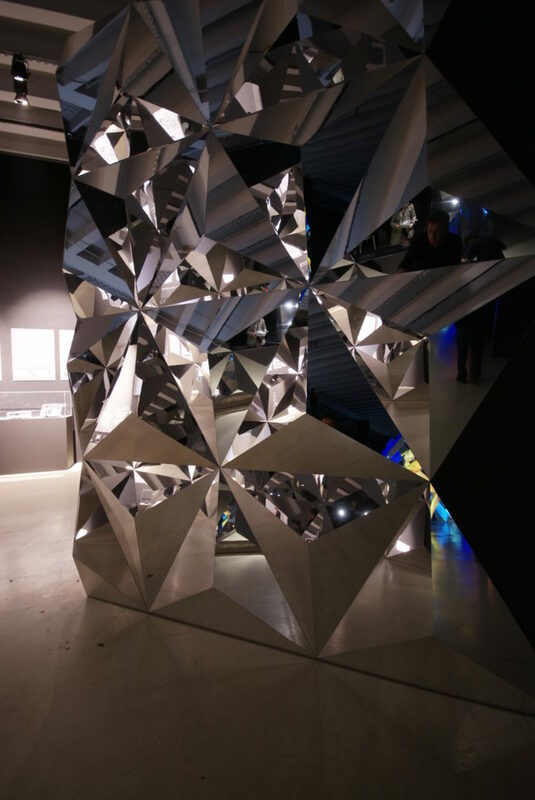 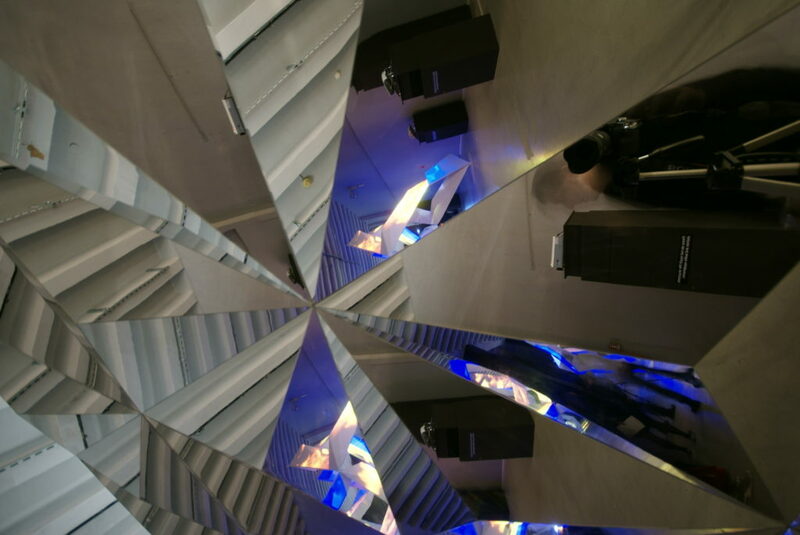 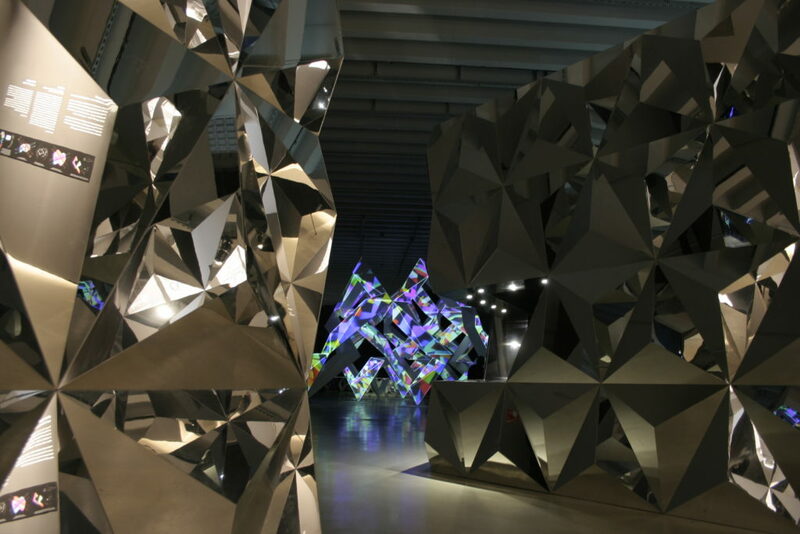 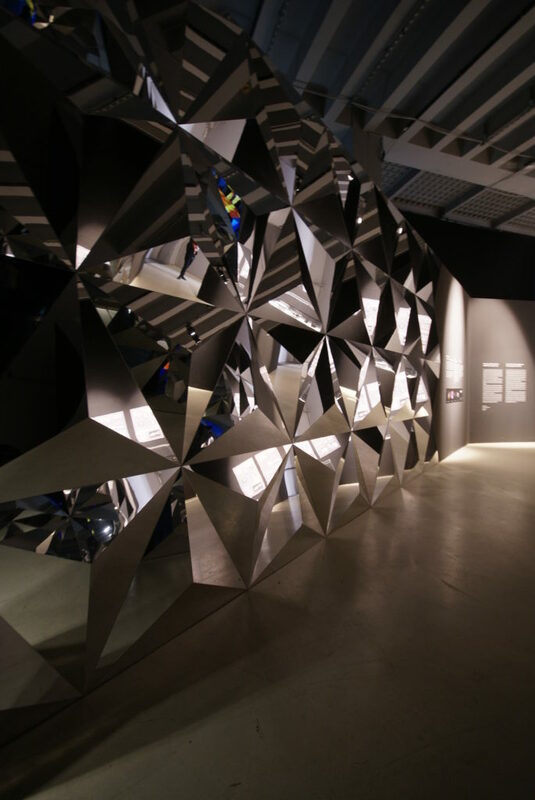 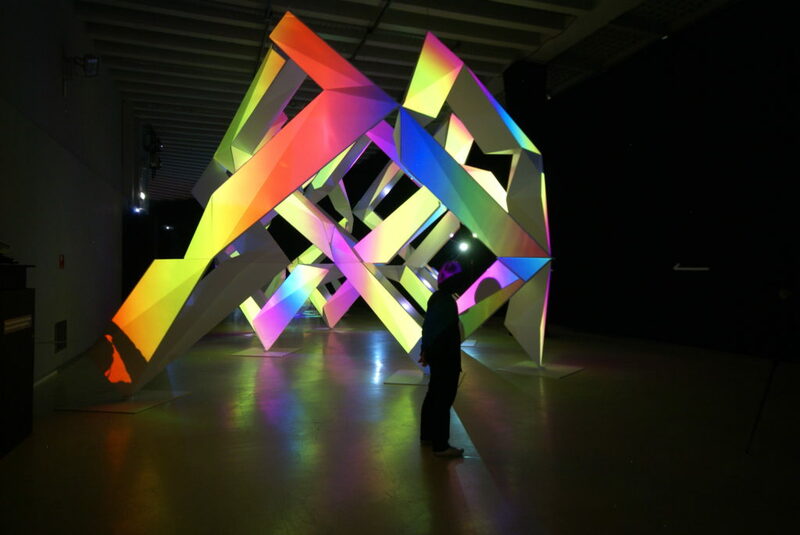 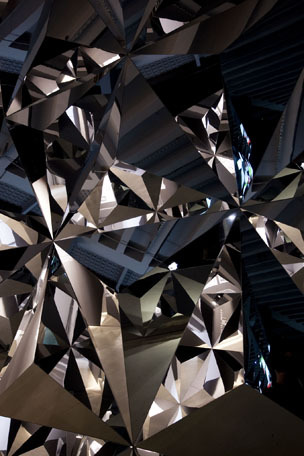 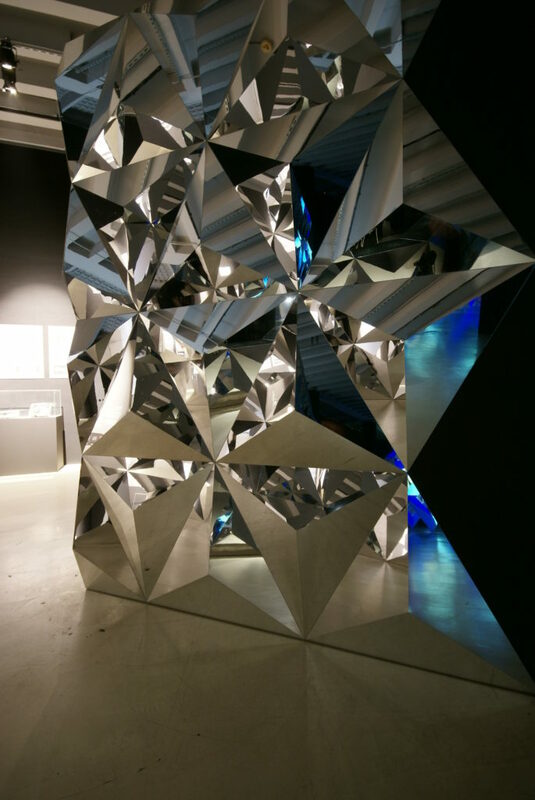 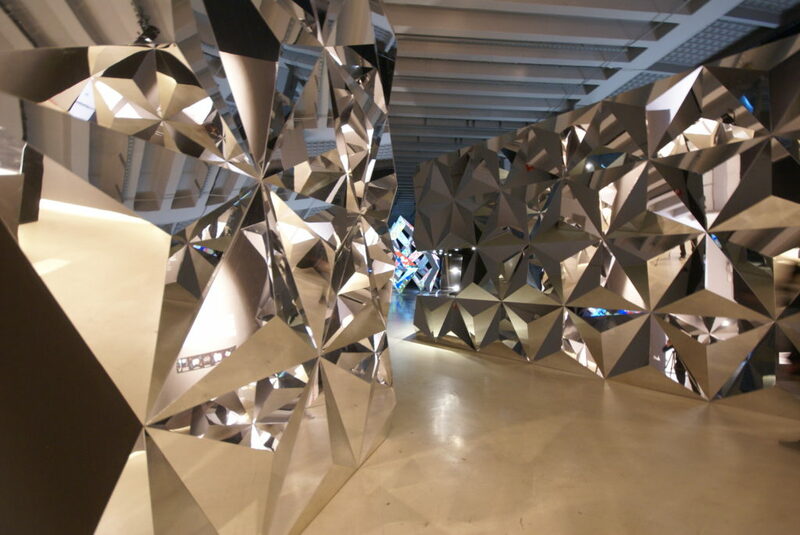 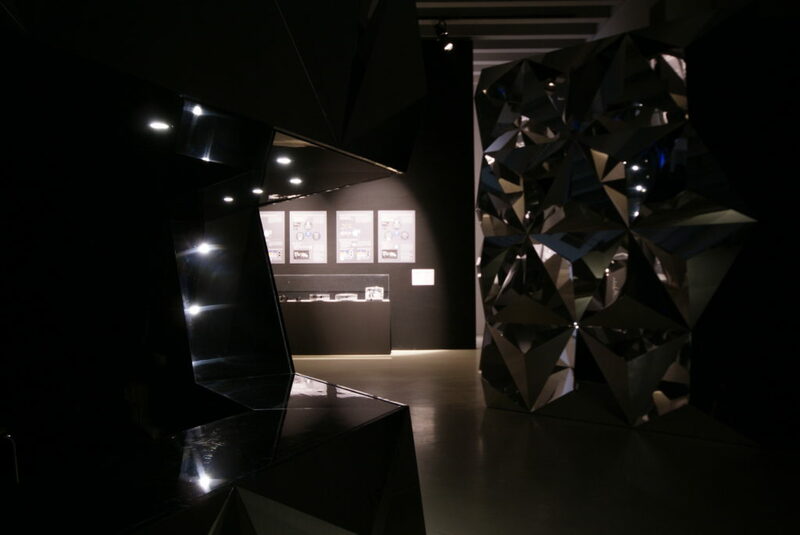 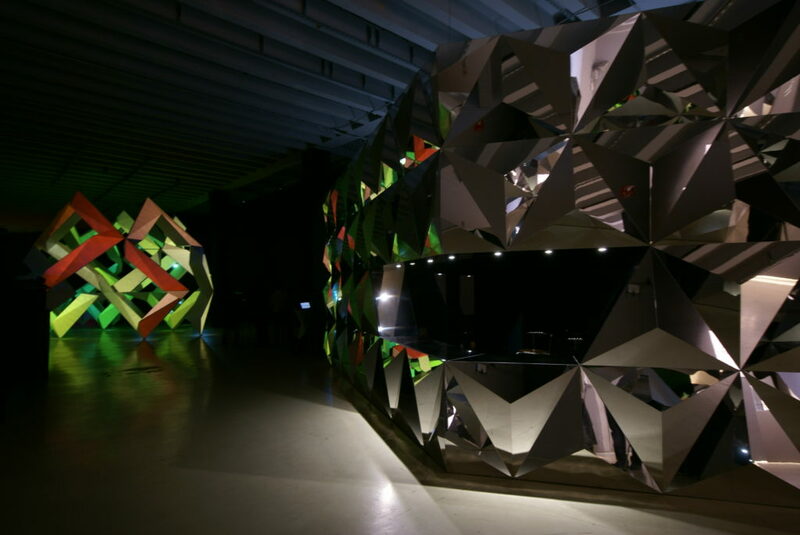 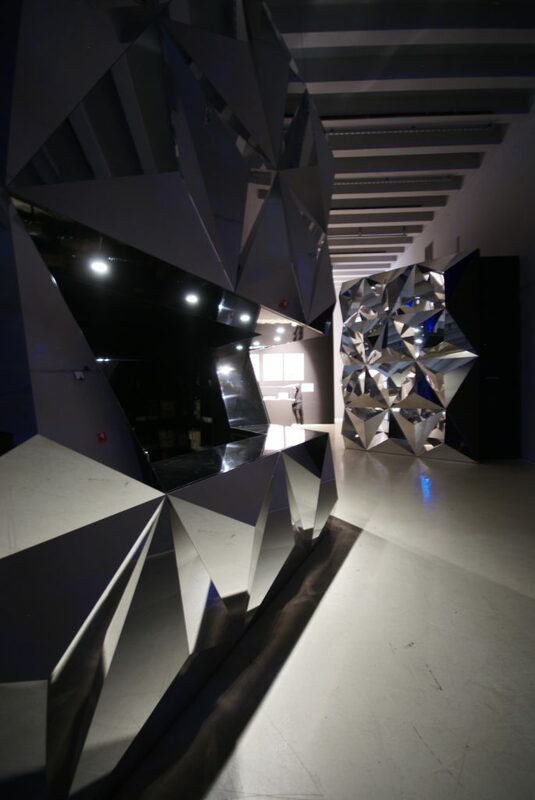 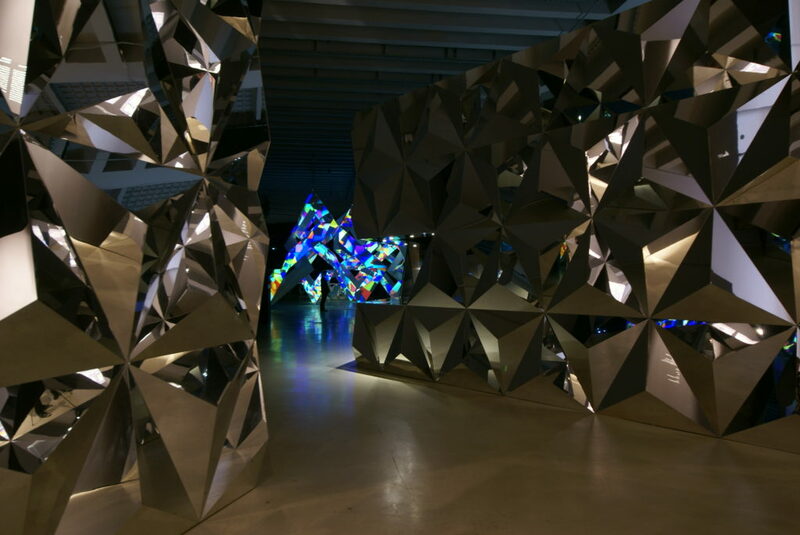 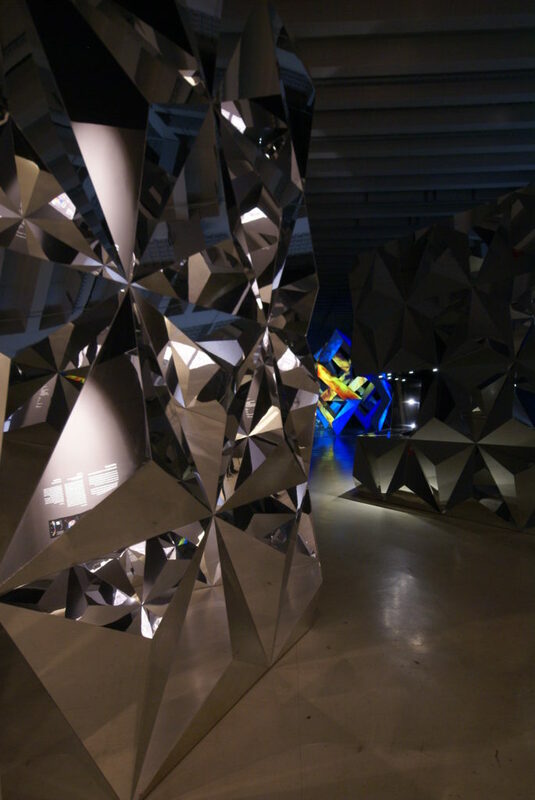 We designed the exhibition to create the neoreal world, focused on the intrigate play of lights and images using the various reflecting facets in different materials and angles. 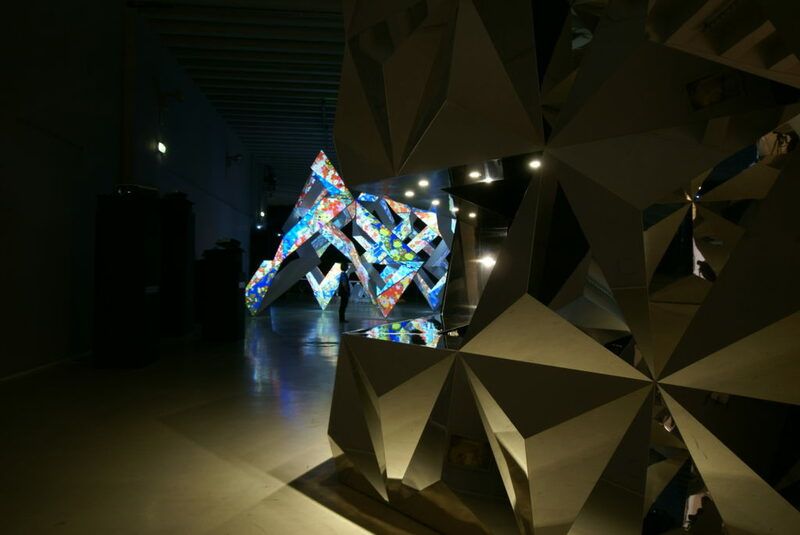 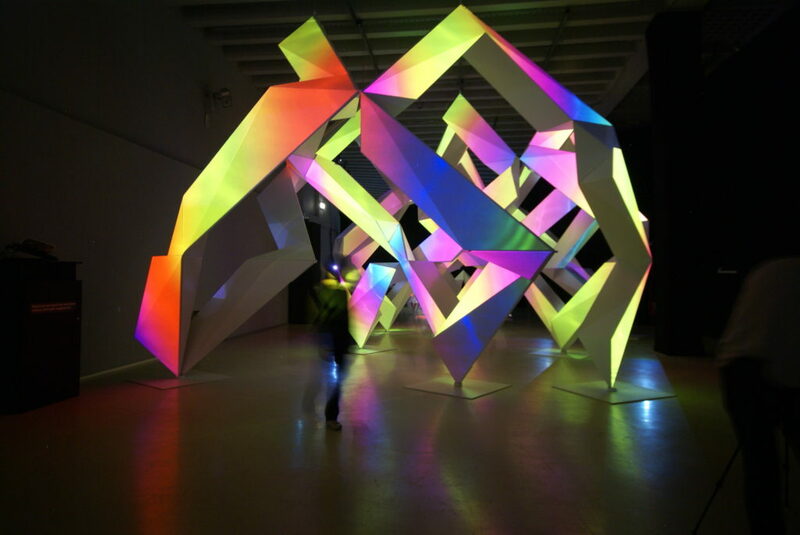 The images reproduced on the sculptural surfaces and the reflected images create the real, visual abundant lights and colors blend together in a new sensory image space, full of vitality and brightness.